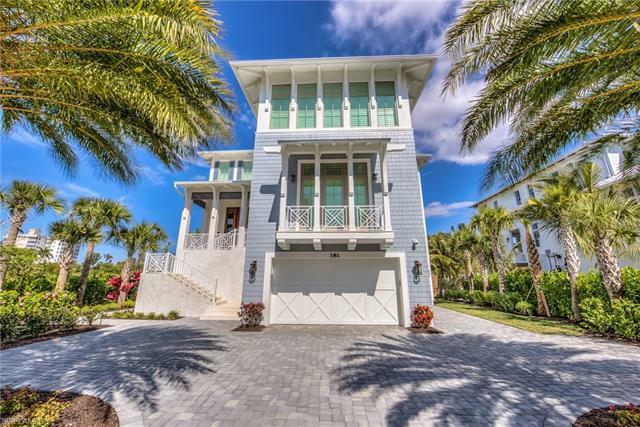 Barefoot Beach is one of the most exclusive beachfront areas in SW Florida with luxury homes and condos which is located in Bonita Springs. If you are looking for a Barefoot Beach home or condo with beach or bay views then this is one of the best areas to consider. The Villas or Condos At Barefoot Beach offer beach front living to name a few. 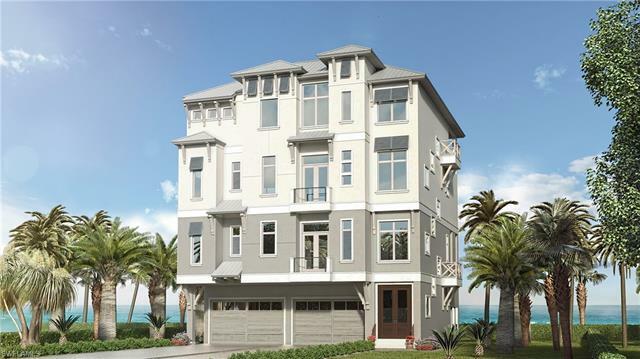 Towering 3 story homes line the street with beach or bay views. You will also find boat docks available with many of the homes in the gated neighborhood of Southport. Located at the end of the street is a beautiful county park with a more laid back feel than most area beaches. If you are considering Barefoot Beach real estate then call us today and we will be pleased to show you the opportuities. Barefoot beach condos, homes, and real estate is located at Bonita Beach Florida. This section is a private enclave of Gulf front estate homes and condos. There is a county park at the Southern end of Barefoot Beach with natural shell beaches and clear water.